Literally translated as “Tail of the Rooster,” i.e. 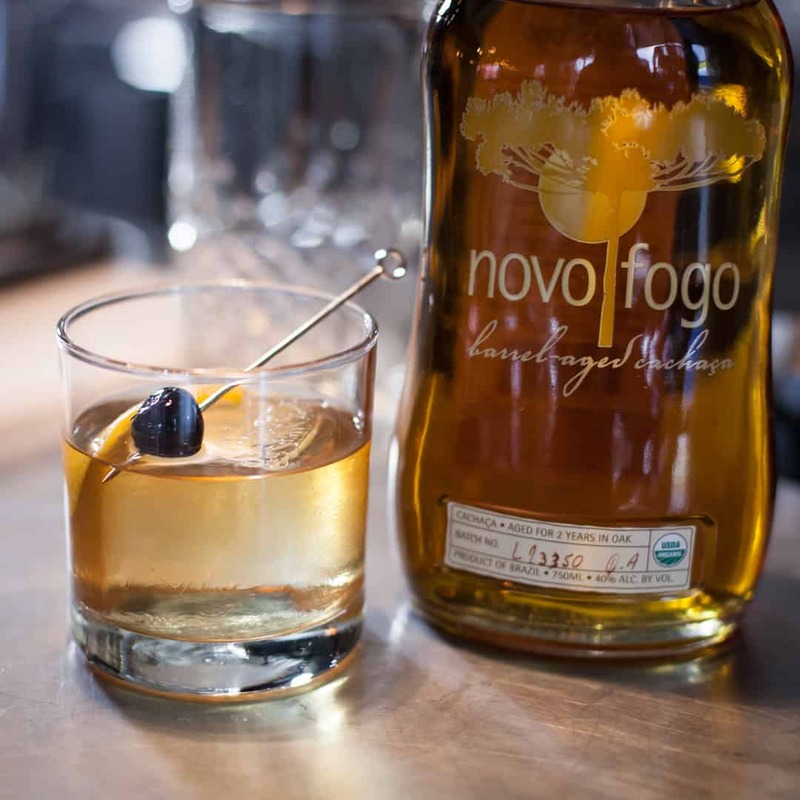 “cocktail,” this is a tasty stirred drink formula in Brazil, popularly enjoyed as a 50/50 mixture of cachaça and either vermouth or Cynar. This recipe calls for both. Stir everything with ice. 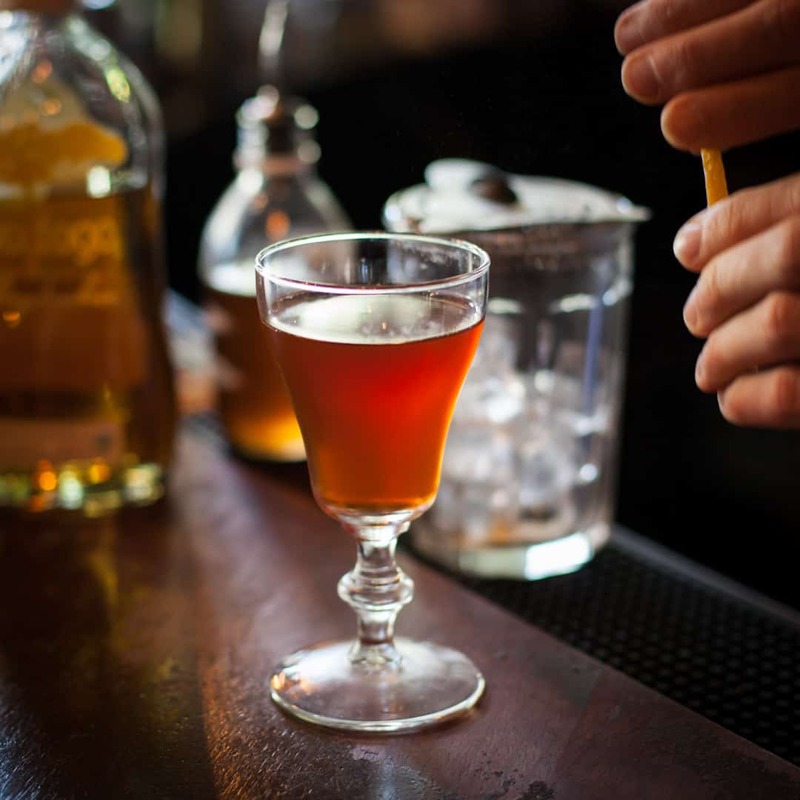 Strain into a cocktail glass and give it a spritz of oil from an orange peel, which you can either discard or use as garnish. The Rabo de Galo is a tasty stirred drink formula in Brazil. Literally translated as, “Tail of the Rooster,” i.e. 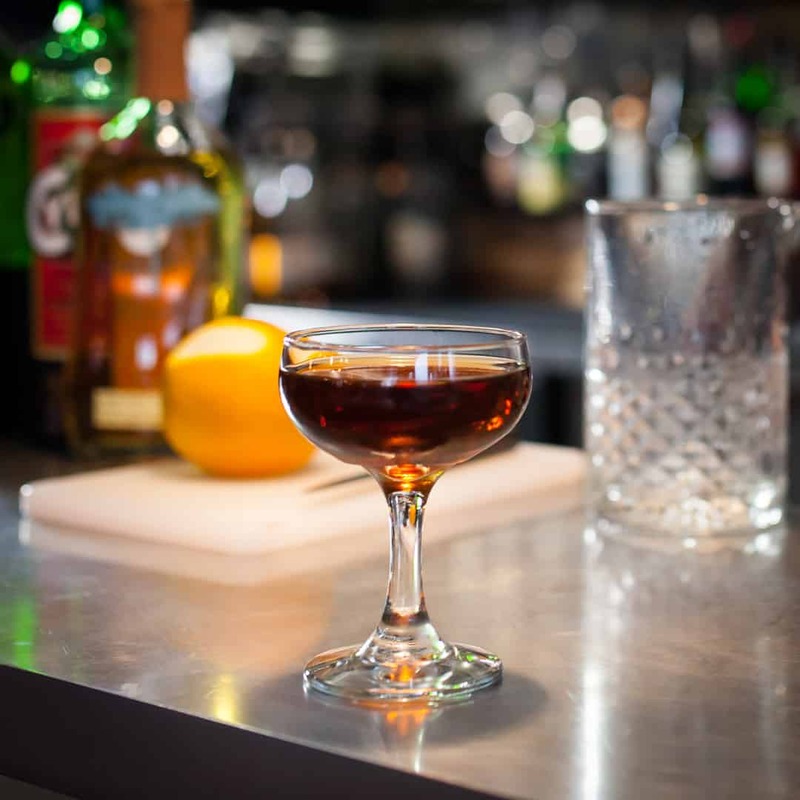 “cocktail,” it is popularly enjoyed as a 50/50 mixture of cachaça and either vermouth or, in São Paulo, Cynar. 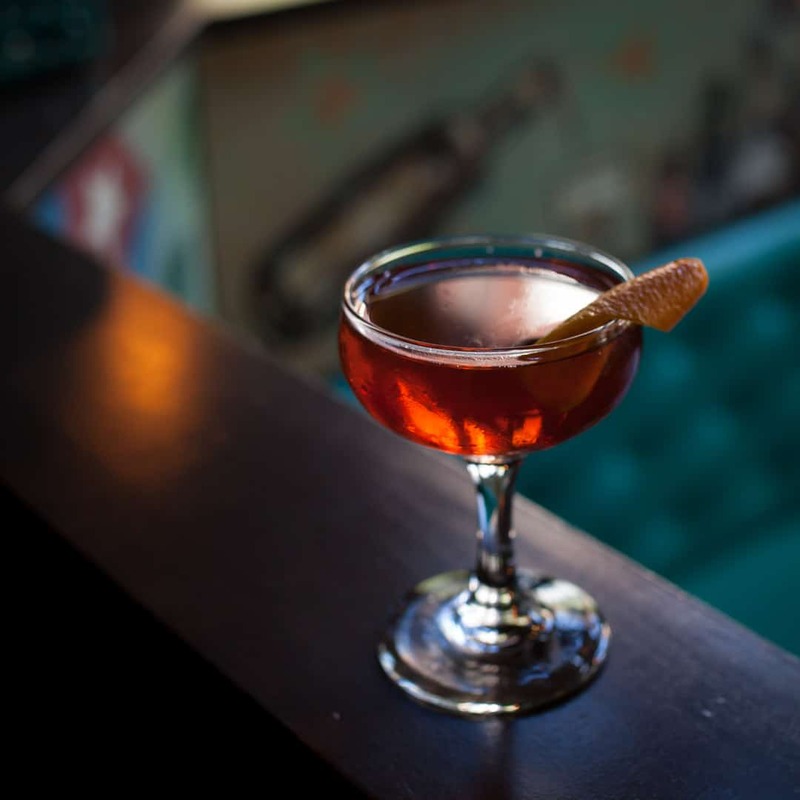 This American version calls for both — consider it a Boulevardier or a dark Negroni from South America.